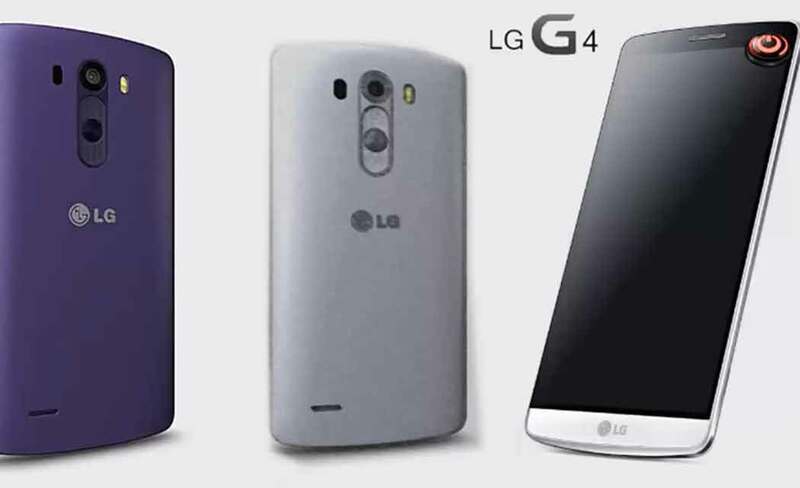 NEW YORK (AP) _ Optional leather backs and manual camera controls are two ways LG is seeking to distinguish its new G4 phone from Apple’s iPhones and Samsung’s Galaxy smartphones. LG’s mobile chief, Juno Cho, said a wireless trade show in Barcelona, Spain, last month confirmed LG’s belief that smartphones have become clones of one another. The message at Tuesday’s announcement of the new G4: We’re not like the others. Apple and Samsung dominate the smartphone market, with LG Electronics Inc. and other companies vying for third place with market shares of less than 5 percent each. LG will make phones with traditional backs, too _ using metal or ceramic. Prices weren’t announced, though LG said leather models will cost more in some markets. The G4 is available immediately in LG’s home country of South Korea. It will debut around the world in the coming weeks and is expected to reach the U.S. in early June. At Tuesday’s announcement, LG made a dig at Samsung, without naming it, by pointing out that glass backs can be marred with fingerprints. The G4 will have a choice of leather finishes. Some of Samsung’s older phones had imitation leather backs. The G4 uses real leather and has stitching down the middle _ for looks, more than anything. If leather isn’t for you, metal and ceramic backs are options. Motorola’s Moto X phone offers leather, wood and other non-traditional materials as made-to-order options. With LG, they are part of standard models. LG is adding features to improve low-light images. These are improvements over the average smartphone, though Apple and Samsung have also been incorporating these features _ namely, the inclusion of a lens that can open wider to let in more light and reduce blur. The G4 also has a plethora of manual controls, rivaling those of full-body cameras known as single-lens reflex, or SLR. LG said no other major smartphone released “this year” has that capability. LG was careful about the phrasing, as older phones from Nokia _ now part of Microsoft _ have that level of control. The feature was popular among some experienced photographers, though most people are fine with automatic settings. The G4 differs in letting people save images in RAW format, which permits a greater degree of editing. Most cameras use JPEG, which takes less storage space but introduces distortion in the compression. One nice feature is the ability to snap a photo by pressing the power button on the back twice, even if the phone’s display is off. Samsung’s S6 launches the camera with the double press of the home button, but the user still has to then take the shot. LG also made a dig at Samsung for this, without naming the company.